While you are developing for windows, you may occasionally have to deal with problems related to old implementations. In the past, developers made large use of .ico files and sometimes a .ico file contained a set of icons. If you have to face front this problem, don't worry! 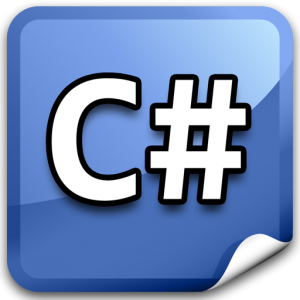 There is a C# class to make you happy!. As defined by Microsoft, IconBitmapDecoder Class defines a specialized decoder for icon (.ico) encoded images.